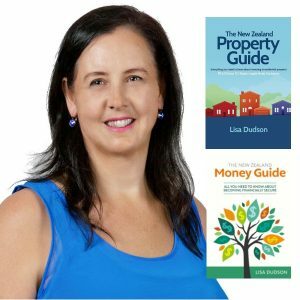 Book a consultation with Lisa and choose either The New Zealand Money Guide or The New Zealand Property Guide. $390 + GST Once you have purchased the consultation, you will receive an email with a link to choose the time that works best for you to talk to Lisa. 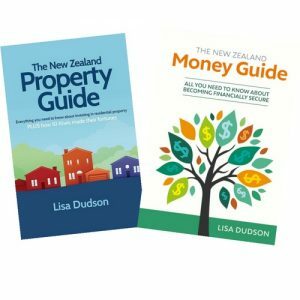 The New Zealand Money Guide Over the last two decades I have personally seen thousands of people make enormous progress with their money and go on to create financial freedom for themselves. 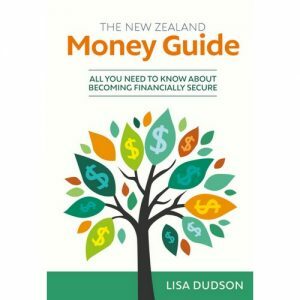 This book aims to help you understand financial principals so you, too, can make your hard-earned money work much better in the future.” The New Zealand Money Guide is an essential resource for all things money. It’s simple and easy to follow and is full of practical advice to help you create the financial freedom to live the life you desire. 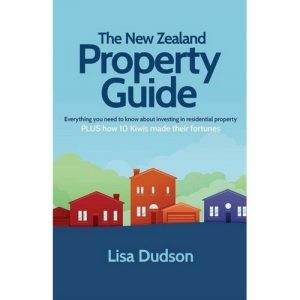 The New Zealand Property Guide The New Zealand Property Guide is a great resource for both those considering property for the first time and those that have been investing for a while. There are many things that help an investor increase their chances of success.